Samsung Galaxy S10 is the subject of more and more frequent leaks . Only today we have mentioned to you the function of Night Bright , which was noticed in the One UI. Now we find out that mass production of phones has started. It is very possible. Despite the fact that almost three months remain until the market debut. 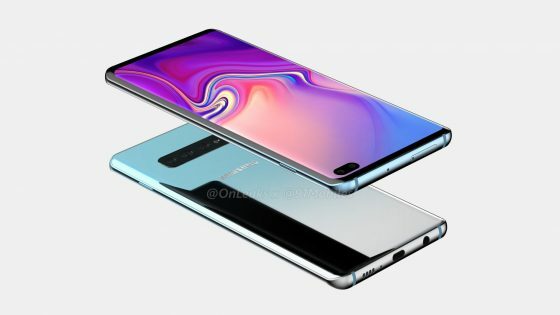 Samsung Galaxy S10 has a fairly complex construction, which we could see somewhat on Onleaks renders . Starting production can now result from this, but not only. The new smartphones will also be available in up to four versions. You will need to supply the right amount of each one to the market. Therefore, the earlier launch of production than usual certainly has some sense here. Galaxy S10 premieres before MWC 2019 in Barcelona. This means that we will see new flagship brands from the end of February. The sale should start in March. However, this applies to three models. One more is under preparation, the fourth with 5G modem. His debut, however, may take place a little later. 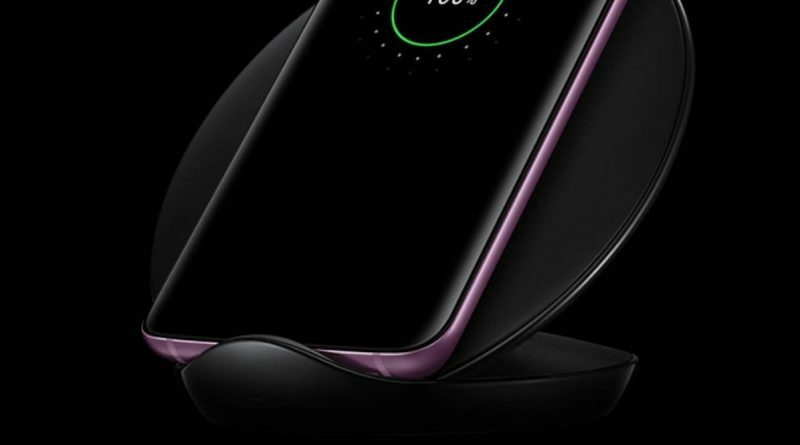 Galaxy S10 modem 5G is formed under the code name Beyond X . Its name in the nomenclature of Koreans is SM-G977 . The smartphone will get a 6.7-inch screen and it will not be cheap. Here the price can go really high, which is worth bearing in mind.